What Does Your Brand Make People Feel? A brand is as successful as its ability to trigger a ‘feeling’ on its customer’s heart. A brand, which is associated with a unique concept is more likely to be remembered, loved, and purchased. This is possible with the right brand strategy, good design and consistent marketing. Brand strategy sets the ‘reason for being’ of a brand. For Facebook, it is ‘to give people the power to share and make the world more open and connected’. PayPal exists ‘to build the web’s most convenient, secure, cost-effective payment solution’. BBC is around ‘to enrich people’s lives with programmes and services that inform, educate and entertain’. None of those statements includes anything about ‘making profit’. Because it is not the goal. It is the result. Brand strategy is the constitution of the brand. Since it is set, every single move must be in correspondence with it. From the logo design to the tone of voice used in the advertising campaign, from the way the client representative picks up a service call, to the selected packaging materials, from the pricing policy to the outfit of the brand’s CEO, everything should be inline with the brand strategy. Successful brands evoke consistent emotions. If you claim to be an environmentally conscious brand, you have to refrain from using non-recyclable plastic bags in your stores. 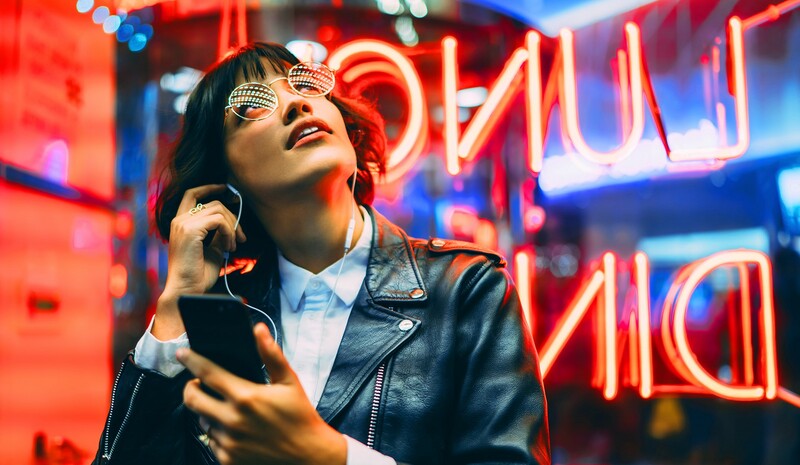 If being fun and playful is at the core of your brand, your call center representative shouldn’t start a conversation with an overly formal introduction. Such inconsistencies reduce predictability, cause confusion, and damage the relationship between brand and the customer. 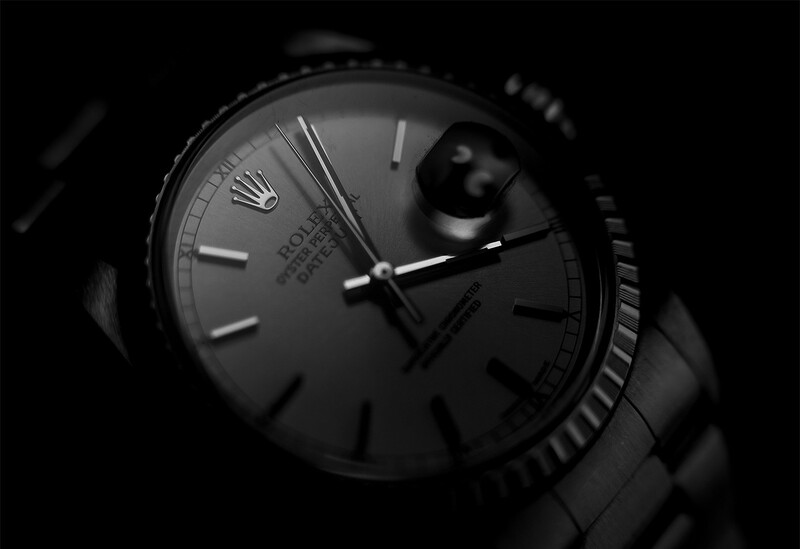 Rolex is the most recognizable watch brand in the world, and owning a Rolex is still ‘the status of wealth’. The company produces and sells nearly 800,000 timepieces every year, and it’s almost impossible to find a Rolex for under $3,000. That unpredictable, inconsistent move would damage the brand’s reputation and negatively affect the relationship between the brand and its customers. The customer profile which was meticulously established and maintained for over the decades would start changing, and the brand would face the risk of becoming ‘just another watch company’. That short-term earning would never be worth for denying the values that are set in the constitution of the brand. Think of Ferrari… There is a very few people in the world who can spend $300,000 to buy a car, but millions of people can buy a $30,000 one. Ferrari is more than capable of manufacturing a beautifully designed, simpler sports car for $30,000. Wouldn’t they make profit out of it? They absolutely would! Then why don’t they attempt to do it? Because they can’t risk losing their position in the market, and losing the title of being ‘the dream car brand’. They can’t oppose to their constitution. Sometimes, companies choose to launch multiple brands to reach customers in different segments, while keeping each one individually consistent. Among the brands that Gap Inc. owns, there are two absolutely different fashion titles, Old Navy and Banana Republic. 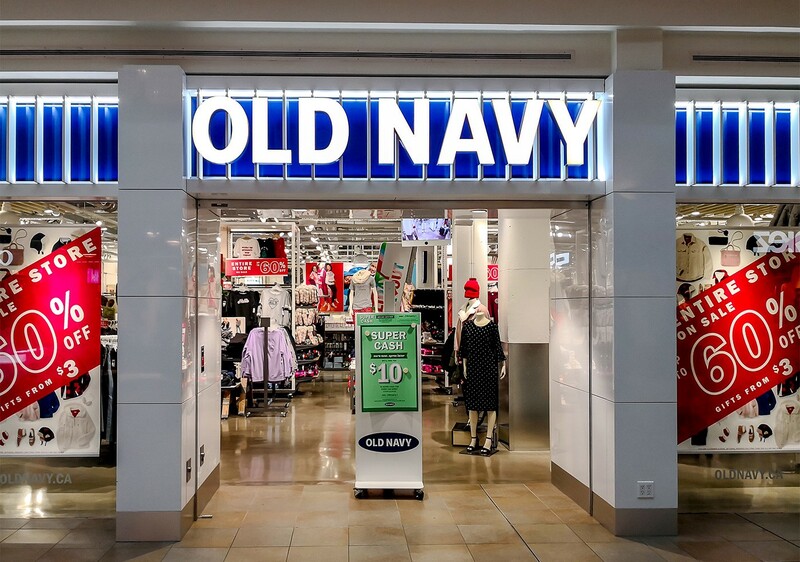 Old Navy targets low-income customers, while Banana Republic has a more upscale image, and none of those brands include Gap in their names, slogans or stores. They are two, completely independent entities, under the same, invisible umbrella. Old Navy’s brand identity has a more ‘approachable’ look and feel. Its colorful store windows and playful TV commercials create a positive vibe. Models that they use in their photography look like everyday Americans. They always smile, and most of the time, they are with their families or friends. There is always a sale in Old Navy stores, which is indicated with colorful, big and bold letters. You can expect to find a $5 t-shirt or $10 pants there. What does an Old Navy customer feel? She feels smart to buy relatively well designed apparel for less. Getting ‘value for money’ makes her feel good. On the other hand, Banana Republic has a much more classic and well-settled brand identity design. Windows of their stores are designed in a more minimalistic style, with pastel, unsaturated color tones. Models look like the ones that we watch in catwalks. They represent people with certain taste, and with certainly higher income. Photography is higher quality, and more impactful. 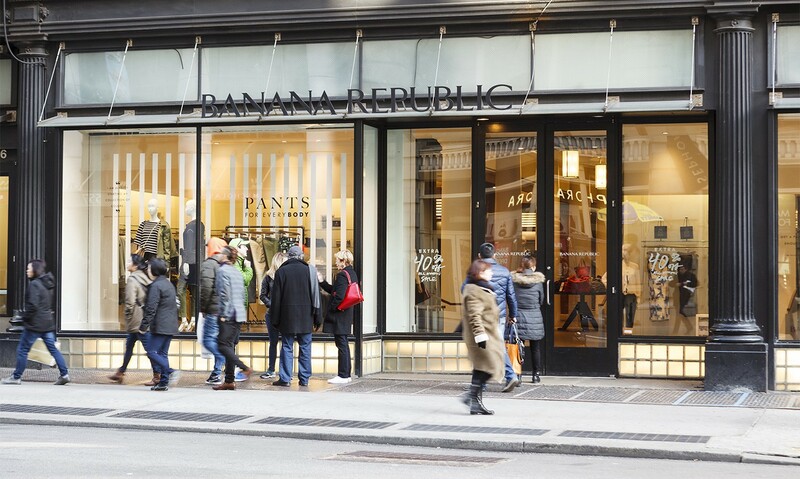 What does a Banana Republic customer feel? She feels privileged to be able to wear higher quality apparel from a relatively upscale brand. She feels like those models in the fashion ads. Volvo cars are known to be ‘safe’. BMW offers ‘ultimate driving experience’. 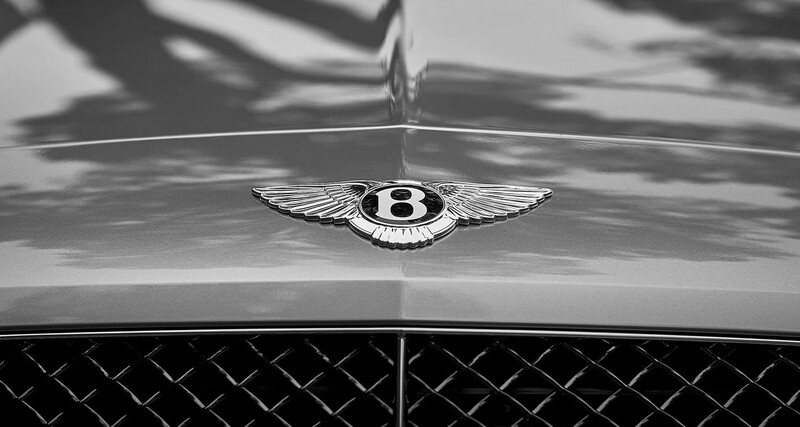 Owning a Bentley is, by itself, a social status. How about Hyundai, Kia or Honda? Do any of those brands make you feel anything special? Apple produces well designed technology products. They think differently and they always use better quality materials. Artists, designers and ‘cool people’ choose Apple. Can you come up with that kind of a definition for Dell or HP? They are perfectly capable of producing high quality products like Apple does, but do they make you feel anything special?